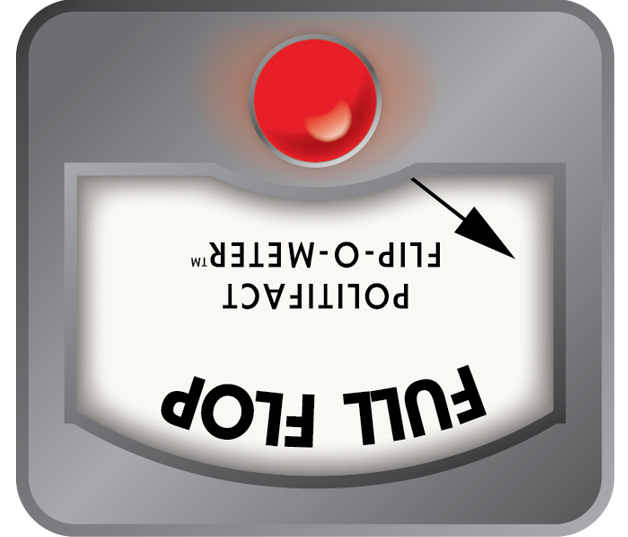 Afterward, people accused Tillis of flip-flopping. Screen grab of a fundraising email sent by the North Carolia Democratic Party on March 15, 2019. Is it fair to describe Tillis’ vote as a flip-flop? Let’s see how Tillis’ statement before the vote compares with what he said after the vote. Tillis said if he were in Trump’s shoes as president, he might also declare an emergency. “But I am not. I am a member of the Senate, and I have grave concerns when our institution looks the other way at the expense of weakening Congress’s power,” he wrote in the Feb. 25 letter. Screen grab of the op-ed authored by Sen. Thom Tillis and published by The Washington Post on Feb. 25, 2019. Tillis foreshadowed the backlash he might receive from conservatives. “Those on the left and the right who are making Trump’s emergency declaration a simple political litmus test of whether one supports or opposes the president and his policies are missing the mark,” Tillis wrote. His prediction was right. Republicans in some North Carolina counties openly expressed disappointment in Tillis, and some said they welcomed a primary challenger. Screen grab of a press release issued by Sen. Thom Tillis on March 14, 2019. He offered an explanation of his change of heart on the Senate floor. This statement gives the impression that Tillis wasn’t very critical of Trump and that his goal all along was to reform the National Emergencies Act, which grants presidents special powers during national crises. The bill would automatically end future emergency declarations after 30 days unless Congress voted to extend the emergency. Bill sponsors noted that, under current laws, Congress can cancel an emergency declaration only by passing a resolution that can withstand a presidential veto. “That this president is prepared to transfer power back to the Article 1 branch by his statements either publicly or through his administration is extraordinary,” Tillis said. His op-ed did allude to future presidents. However, Tillis’ op-ed didn’t mention the National Emergencies Act. And he was critical of this particular emergency declaration -- not just those that might happen in the future. Let’s look back at the op-ed. “Although Trump certainly has legitimate grievances over congressional Democrats’ obstruction of border-security funding, his national emergency declaration on Feb. 15 was not the right answer,” Tillis wrote. In an op-ed, Tillis said he opposed Trump’s emergency declaration and then, less than a month later, voted to support it. This a major reversal of his position, which is the definition of a Full Flop on our Flip-O-Meter.